Customers of Aldi and Tesco supermarkets who may have bought bottles of their own-brand soy sauce are being warned that the products could contain small fragments of glass. 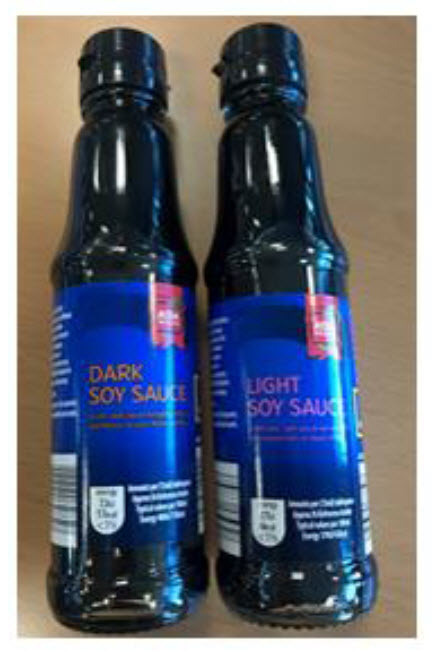 Manufacturers World Wide Foods are recalling Aldi and Tesco-branded light and dark soy sauce, according to a statement from the Food Safety Authority of Ireland today. "Due to a manufacturing error, the soy sauce may contain small fragments of glass. Aldi and Tesco are issuing in-store notices requesting customers who have bought the implicated batches to return them to the store." It is believed that the packaging in these products may have become damaged, leading to possibility that small glass fragments could enter the sauce. Aldi's Asia Specialties Light and Dark Soy sauces (150ml), with Best Before Dates of May to December 2019. 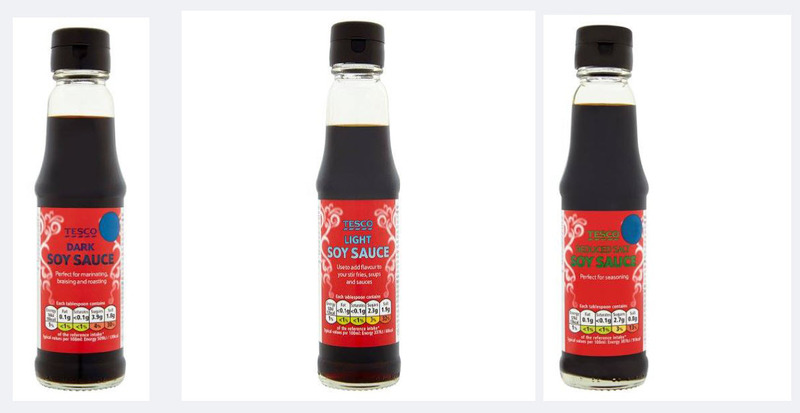 Tesco Light and Dark Soy Sauces (150ml), all batch codes and Best Before Dates.